Obesity among young adults is on the rise. This cases may start as early as from childhood, teenage years or even at the onset of young adulthood. Cancer related diseases such as those that affect the pancreas and colon are likewise on the rise due to much deposition of body fat than it’s expected. When this happens at this early stage of life, it sets the ground for long term exposure to the risk of development of cancer and other conditions like metabolic syndrome, diabetes, hypertension and other non-communicable diseases. In a study done by American Cancer Society, it was shown that there was a high increase of cancer among people aged 25-45 years as compared to people above 50 years old. The study involved young adults and older adults of both genders who were obese. Cancers of the pancreas, gallbladder, kidney, uterine, multiple myeloma and colorectal cancer were among of those which were shown to have risen in the aforementioned age group. Obesity has been a headache to our health. Women usually comprise the largest cases of obesity however child and teen obesity is on the rise with the highest percentages being observed in developed nations. 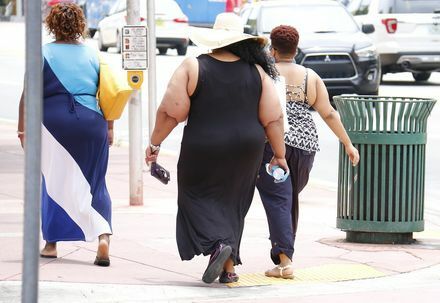 Previously, obesity was also more commonly observed in individuals from the middle and high class background however that’s no longer case as it is becoming prevalent among low income households. The main cause for this rise in this demographic is the change in lifestyle and food. Currently most of the food that is available and affordable is processed. This food is typically refined, has added sugars and contains less fibre making it ideal for weight gain. This is further exacerbated by the fact that most low income families have moved to urban areas having left behind farming to venture into formal employment, informal work or business. Once here, they experience a largely sedentary lifestyle unlike in the countryside where activities such as farming and herding necessitate higher physical activity levels. 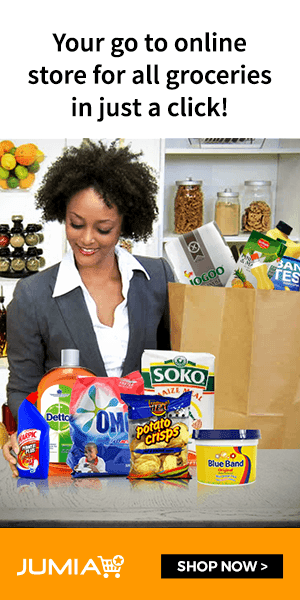 However as we saw on a previous article, obesity cases are similarly on the rise in rural and peri-urban areas, with the proliferation of supermarkets in these areas being cited as contributing factor. The cause for this is that with less farming taking place courtesy of the migration of young adults, the remaining population that comprise mostly of the elderly will more readily engage in cash crop farming rather than subsistence farming. This in turn causes them to rely on packaged foods for their sustenance unlike in the past where subsistence farming would provide them with an inexpensive source of healthier indigenous foods. With fewer people also taking up farming as a means of livelihood, the result is that either lesser land is put to farming or the more likely scenario that the few that engage in farming switch to cash crops and intensive farming practices. This leaves little room for the farming of indigenous foods which is precisely the impetus behind the rise in organic farming and this turn of events where some indigenous foods cost more than their packaged counterparts. Despite this, the notion that indigenous foods are a poor man foods still persists. The control and management of obesity and cancers thus calls for a radical change not only in the lifestyle of individuals but also in policies that govern agriculture, rural development and the employment opportunities for young people. Without addressing these secondary factors it’s clear that the battle against these two plagues is only going to get tougher by the day and it's the poor that will pay the higher price. Is Blue Band Margarine Healthy? Is It Safe To Introduce Eggs During Complementary Feeding?